Home security in Washington, D.C and elsewhere in America, is a serious issue. Few people know where to look for effective suggestions on how to protect their homes from intruders. As a licensed, bonded, and insured security system company, King Locksmith and Door is dedicated to giving you real-life suggestions that will help you keep your home and your loved ones safer. Check out this list compiled by my employees, who each have 5+ years experience as locksmiths in the Maryland, Virginia, and Washington, D.C. 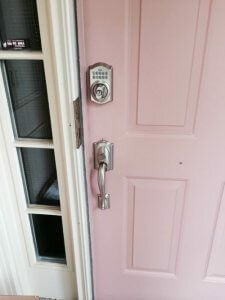 It is always a good idea to have a reliable residential locksmith come out and do a lock rekey or a lock change on all of your doors every few years. This helps lessen the risk of a stranger having a copy of your key, and gives you added comfort in knowing that you are the only one with access to your home. Many homes that are burglarized are chosen because thieves can see what you have inside your home. If you have items of value lying around, and a thief suspects you are not home, there is a higher chance of them breaking-in. While it may be easy to procrastinate on repairing broken locks, time is of the essence in this case. Locks are the first step of defense when securing your home. Finding a licensed, bonded, and insured locksmith company like mine to come out to fix your locks is crucial, as you need the lock repaired right the first time. Make an appointment to have a technician come out as soon as you realize the lock is broken. For broken lock and home security in DC issues, this is best done by surfing the internet and checking reviews before settling on a company. Keyless entry, which requires a magnetic strip on a card or a code punched into a pad, is one of the most secure ways to keep intruders out. Because there is no keyhole, would-be thieves cannot jimmy the lock to get inside, securing your home. And, as part of a comprehensive security system, keyless entry locks can also keep burglars out of gun cabinets, safes, and anywhere you may keep your valuables. High-Security Locks are not just for your front door anymore. They are also perfect for safes and gun cabinets. These locks can deter further theft, because a thief may not want to have to go through two locks just to get to your valuables. 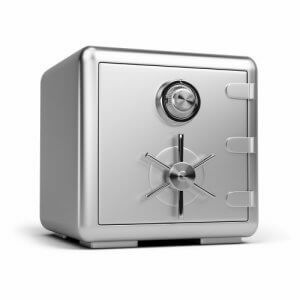 Not only that, a good safe is the best way to protect important documents from fires and weather-related damage. 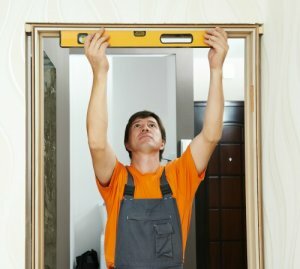 And don’t forget to inspect your home’s doors too! Basically, there are many different types of doors for your home and we can help make sure your doors are in good condition for maximum security. In the Maryland, Virginia, and Washington D.C. area, changing locks and rekeying a safe is something of a priority. Having a relationship with a locksmith you trust can go a long way in ensuring that all of your needs are met by professionals who understand you and your home. A reliable locksmith will also provide valuable information that you can count on about the different door lock brands and which one is right for your needs. A secure home is a happy home. And with the help of a company like King Locksmith and Door, you can feel safer in your home, starting as soon as you talk with one of our experienced professionals about a free consultation or a security inspection. 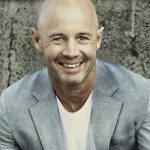 10 Home Security Tips You Need To Know To Keep Your Family Safe https://kinglocksmiths.com/10-home-security-tips-to-keep-your-family-safe/ 3.9/5 based upon 13 reviews.